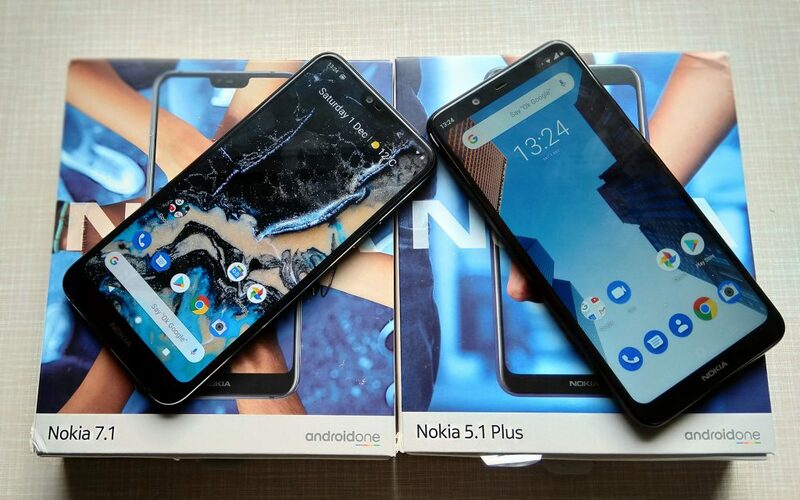 We finally got our hands on the Nokia 5.1 Plus and the new Nokia 7.1, both devices available in Croatia and both devices featuring the notch. 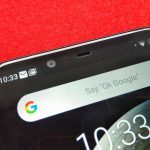 While Nokia 5.1 Plus belongs to a lower-end segment of the market, the notched Nokia 7.1 is placed as a mid range phone, with some premium features like HDR10 display and high build quality. 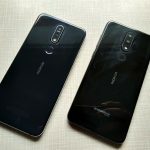 Even though both devices feature a notch, the one on Nokia 5.1 plus is blacked out and serves just for notification icons, while the one on Nokia 7.1 is on by default. 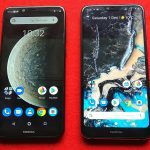 Nokia 7.1 comes with Android Pie, while the Nokia 5.1 Plus is on Oreo 8.1. Both are running the latest November security update. We will test the devices for the next few weeks, so if you have any questions regarding the notched Nokias, freely ask in the comments down below. Marin will be testing the 7.1 and will compare it directly to the similarly priced Nokia 7 plus he uses, while I will be spending time with the 5.1 plus, and having the same priced Nokia 6.1 as my primary device, will see how the two phones compare. 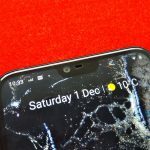 Nokia 5.1 plus and Nokia 6.1 are similarly priced in Europe, while the price is more in favour of the 5.1 plus in Eastern countries.